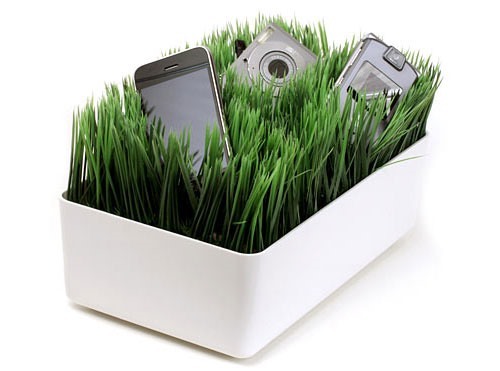 One lucky winner will receive a Grassy Lawn Charging Station. With artificial grass on top and a compartment on the bottom to hide all of your cable clutter, this charging station creates a lovely scene as all of your gadgets sit comfortably and charge. 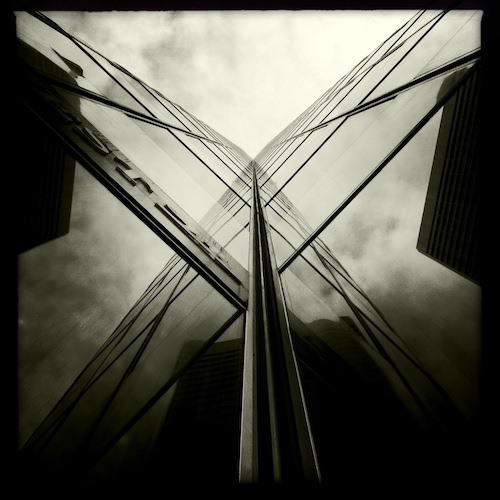 Post your photo to the Phone Snap Corkboard titled "Reflection Challenge: (Photo Name Here)". Please submit ONE photo per person, and the photo MUST be taken by you. No stealing. We will select and announce ONE winner on January 24th at 10am PST. All entries must be in by Monday, January 23rd, 11:59pm PST. Standard rules apply. Post any questions below.